Welcome to the Driftwood Beach Club! 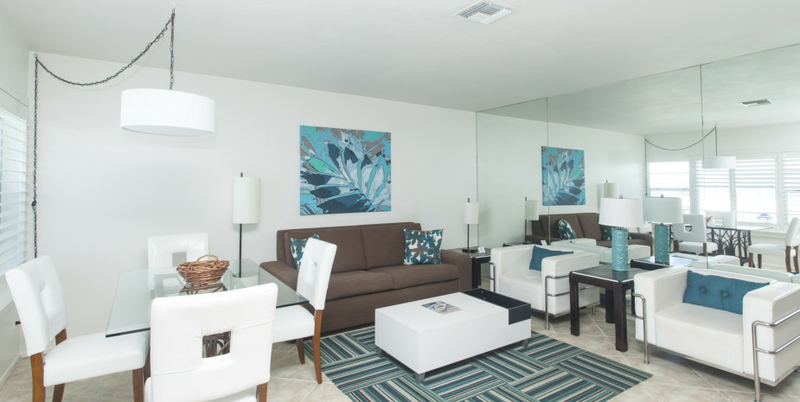 Conveniently located on the Atlantic Ocean in the heart of Lauderdale-By-The-Sea, we are one block north of Commercial Boulevard on the east side of State Road A1A and easily accessible from the Florida Turnpike, I-95, and U.S. 1. 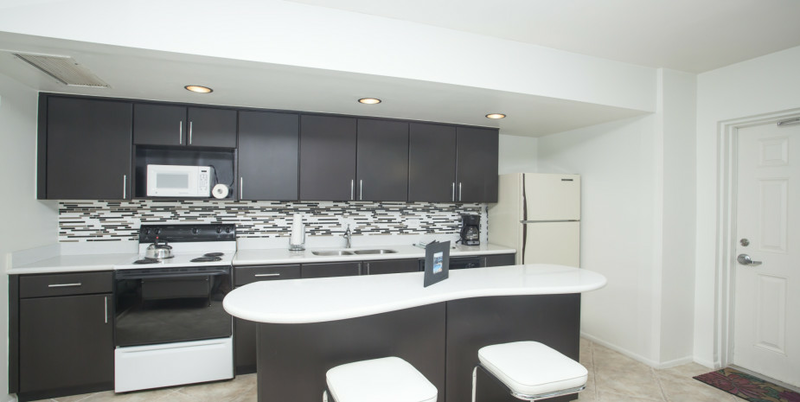 Our beautiful poolside accommodations include three efficiencies, two 2-bedroom/2-bath apartments, twenty-seven 1-bedroom apartments, four 1-bedroom penthouses, and four 1-bedroom sea cabins. 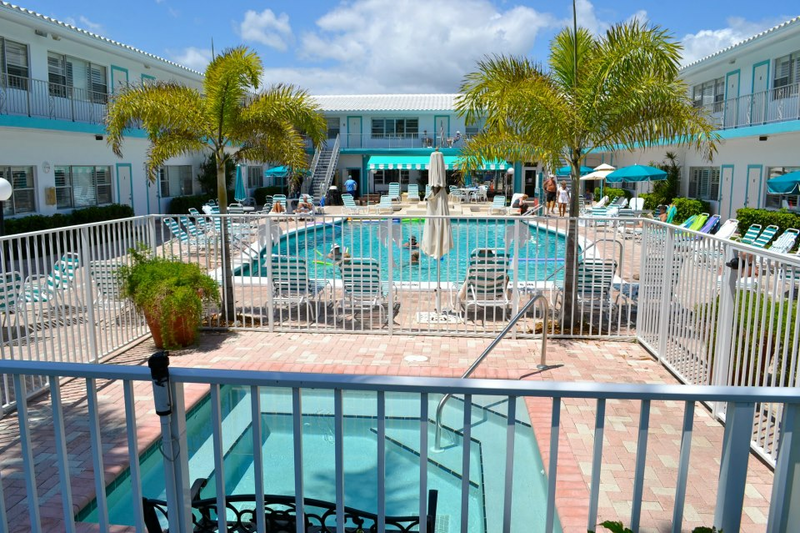 Lounge away poolside in our 55' X 33' swimming pool, the largest in Lauderdale-By-The-Sea, or enjoy our other amenities, including 2 gas barbecue grills, a large garden patio and two shuffleboard courts directly on the ocean next to our private beach. Nearby, you can find everything for the perfect family vacation. We're just moments away from a variety of fine restaurants, boutiques, grocery stores, banks, car rental, fishing pier, marina, tennis courts, and children's playground... all within walking distance. For your convenience we offer daily maid service. A private coin laundry is located on the property. Stop in for coffee and doughnuts at our weekly get-together and informative meeting held every Monday morning (weather permitting). Across the street from Driftwood Beach Club is a beautiful expanse of sandy beach and the Atlantic Ocean. You can fish, water-ski, sail, and surf--all within five miles of the resort. Deep-sea and surf fishing are excellent in the area, and boat rentals are available at marinas nearby. The resort offers a heated outdoor pool and a barbecue area. Shuffleboard can be played on site. The resort is located 45 minutes from Miami. 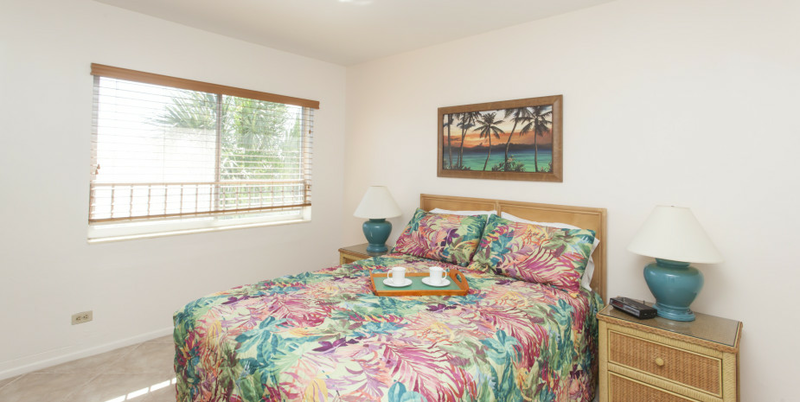 The resort does not offer any handicap accessible amenties and does not have an elevator.